Two TBMs, Helen and Amy, have been used to construct a new 3.2km twin-bore tunnel connecting the Charing Cross branch of the Northern line at Kennington to Battersea Power station, via a new station at Nine Elms. 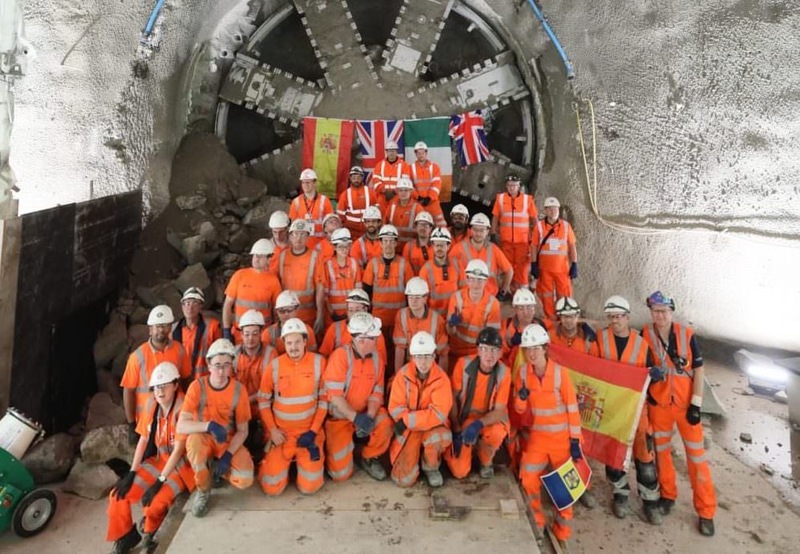 The tunnels have been constructed by a Ferrovial Agroman Laing O’Rourke joint venture. The tunnelling programme began this spring and the TBMs have been working 24 hours a day, seven days a week, installing around 20 precast concrete tunnel rings a day. TfL said the cutter heads would now be craned out of the shafts at Kennington while the TBMs will be lifted out in pieces at the Battersea end. London’s Transport Commissioner Mike Brown said: “I’m delighted to welcome the two tunnelling machines to Kennington after their epic journey. 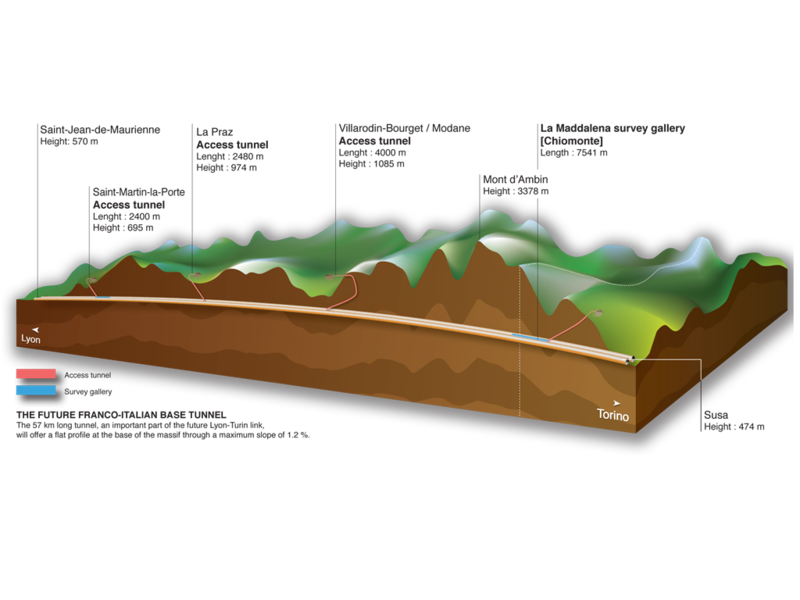 “Both machines have had to navigate a challenging, congested path under south London which included sewers, power cables, a Victorian-era well, and existing Victoria and Northern line tunnels.